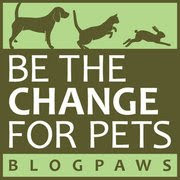 This Wordless Wednesday, our friends at BlogPaws are celebrating the "Countdown to Phoenix" — only 57 days to nearly three days of fun and learning for all kinds of pet bloggers! 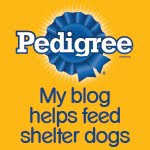 Now let's all head over to the BlogPaws Wordless Wednesday Pet Blogger Hop and visit our blogging buddies! I wish I could join you :(, maybe next year!! OH BOY HOWDY.... that will be fun to see and hear about.